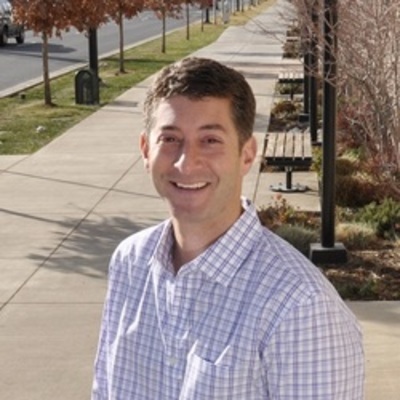 Peter A. Sheinbaum is the Founder and CEO of LinkSmart, Inc. a Foundry Group and Sutter Hill Ventures backed stealth startup based in Boulder, Colorado. Mr. Sheinbaum is also the former CEO of DailyCandy, Inc. In 2000, DailyCandy hired Mr. Sheinbaum to assist with the launch and development of DailyCandy.com. In 2003, he was named COO of DailyCandy and in 2005 named CEO. After a successful sale of DailyCandy to Comcast Interactive Media in 2008, Pete guided the Company though the transition before departing in May of 2009.
e-commerce), and Manager of E-Commerce for E! Television Networks. Additionally, Mr. Sheinbaum has served on several boards and advisory committees including Trigger Media, Nerdist.com, IdealBite.com, TravelPost.com (sold to Sidestep), Intense Debate (sold to Automatic) and TotalBeauty.com as well as investing in, and mentoring, a variety of technology startups such as SendGrid, Giftly, Hotel Tonight, and DealBase.com.